Welcome to our first kickoff event for Health and Wellness with TAP-LA. Join TAP-LA to an approx. 3.7 miles hike to Sturtevant Falls at Angeles National Forest. 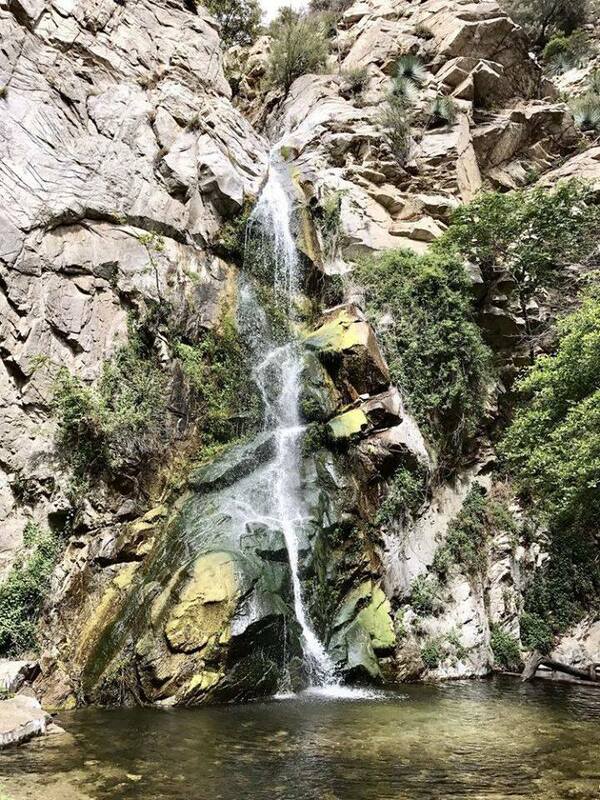 The Sturtevant Falls is a beautiful 50-foot waterfall in the heart of Big Santa Anita Canyon above Arcadia. This is a relatively easy and pleasant hike for everybody of all ages, sizes and shapes. The total loss/gain elevation is 700 ft. This is the perfect event to launch our very first Health and Wellness event as we are nearing Winter and raining season. Parking: Recommend cash, one-day pass should be about $5. Clothing Attire: comfortable workout clothes, sneakers or hiking boots, hats, sunscreen, sunglasses, backpack, cash to pay for parking and bring plenty of water to stay hydrated and snacks for energy. As your New TAP-LA Health and Wellness Chair, I am so excited and looking forward to meet each and one of you!